Over the last century, psychoanalysis has transformed the ways in which we think about our relationships with others. Psychoanalytic concepts and methods, such as the unconscious and dream analysis, have greatly impacted on social, cultural and political theory. Reinterpreting the ways in which Geography has explored people's mental maps and their deepest feelings about places, The Body and the City outlines a new cartography of the subject. 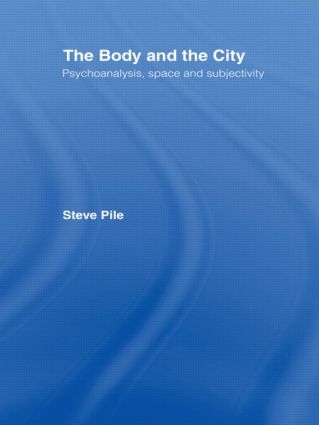 The author maps key coordinates of meaning, identity and power across the sites of body and city. Exploring a wide range of critical thinking, particularly the work of Lefebvre, Freud and Lacan, he analyses the dialectic between the individual and the external world to present a pathbreaking psychoanalysis of space.